Join the whole country in celebrating National Pie Day on January 23! We’re talking about the mouth-watering goodness of the dessert that you crave for when your sweet tooth is acting up. You can probably find a lot of people who say they like cake, but we bet that almost everyone you know loves pie. On January 23rd, the whole country is going to smell like heaven as pie persons make their own versions of this treat and share them with the people close to them. 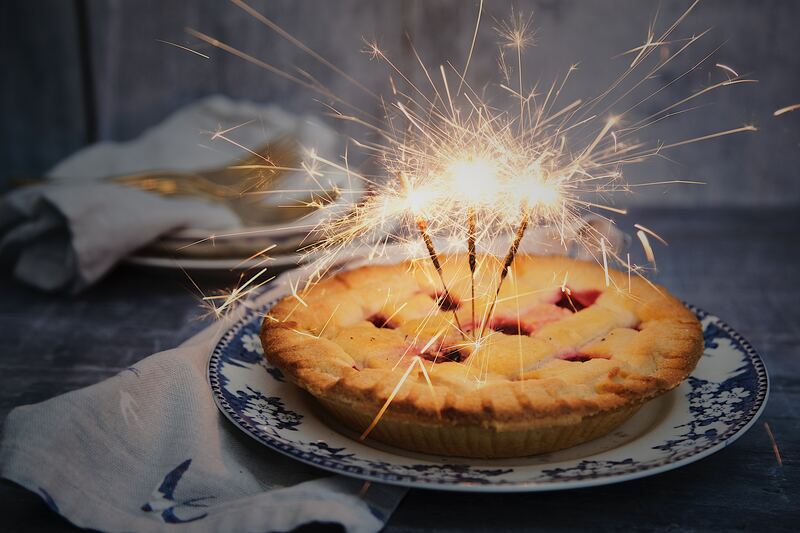 Did you know that the history of Pie Day dates back to 1975 when Charlie Papazian, a school teacher, innovator, and a founder of Brewer’s Association, declared his birthday as National Pie Day? Although it was celebrated by some people, Pie Day didn’t become well known until 1986 when the American Pie Council declared January 23 as National Pie Day. National Pie Day gives you an excuse to round up your family and friends and enjoy great conversations over slices of scrumptious pies. Pies have beautifully crafted golden crusts. Cakes don’t have them. You can put ice cream over pies, but putting it on cakes is totally unheard of. Pies bring out the true flavor of chocolate while chocolate cakes generally taste like artificial chocolates. Frosting on cakes is sometimes too overwhelming. It’s different with pies. What would you need frosting for when you have your piece of pie stuffed with your favorite filling? Unlike cakes, pies have something distinctly patriotic. They don’t call it the American pie for no reason. There you have it. On National Pie Day (Jan 23), sink your teeth into the tasty goodness of your favorite pie! 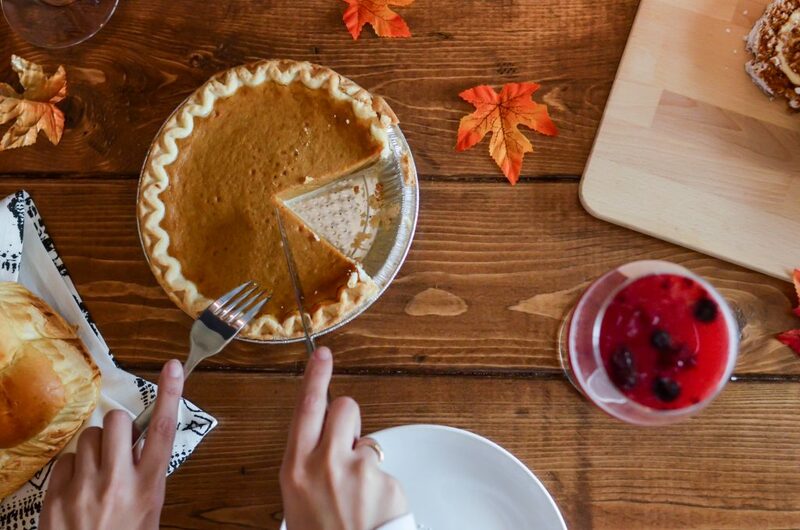 While sharing freshly baked pies to your family and friends is one of the best ways to show that you care for them, donating any type of unwanted vehicle to us at Goodwill Car Donations is even better and serves more people. We will use the proceeds from the auction sale of your donated vehicle to support the critical community programs of Goodwill nonprofit organizations that aim to give the disabled and other disadvantaged individuals in your community a chance to break free from poverty and regain their dignity. These programs include educational scholarships, job training, mentoring, skills training, financial management, and many more. By availing themselves of these services, our beneficiaries become financially independent and productive workers, enabling them to take care of themselves and their family and contribute to the growth and progress of your community. Your car donation will help make this possible. At the same time, your charitable contribution will enable you to get rid of an unwanted vehicle for free and with no hassle whatsoever. You’ll even receive the highest possible tax deduction after it is sold at auction. Make National Pie Day on January 23 a day worth remembering. Call us at 866-233-8586 and uplift the lives of the disadvantaged people in your community with your car donation!